Situated on the riverside of the sixth floor of the hotel, The Savoy Suite is a contemporary, open and light-filled haven in the heart of London. 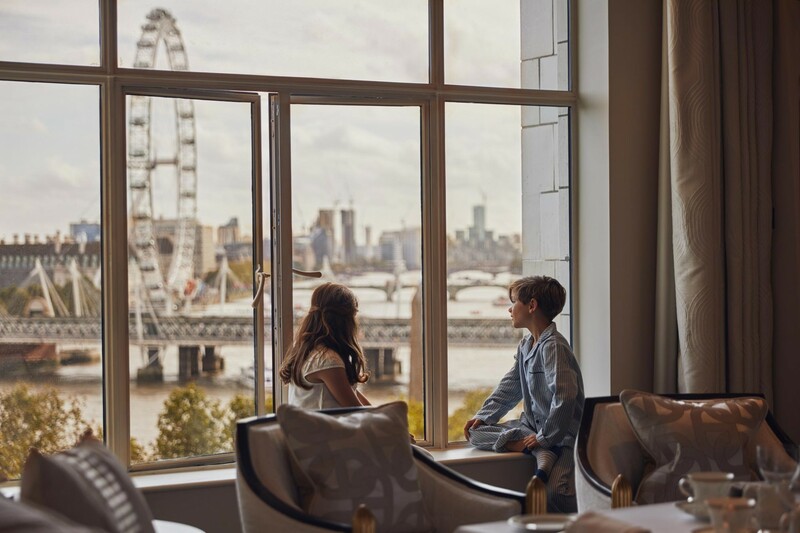 What captivates guests the moment they walk through the door are the spectacular floor to ceiling views of the River Thames, stretching from Westminster and the Houses of Parliament, past Big Ben and the London Eye, and all the way along to the City and Canary Wharf. 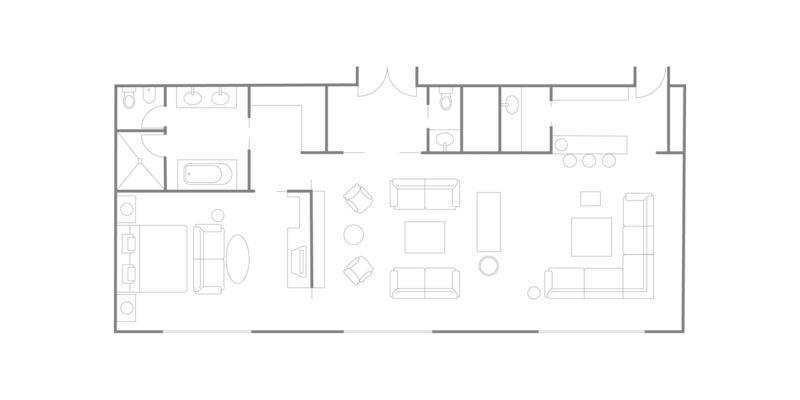 This one or two bedroom suite comprises an entrance foyer, master bedroom with en-suite bathroom and dressing room, residential-style lounge with fireplace and private bar, and the means to accommodate modern flexible dining. The Savoy’s dedicated team of Butlers are highly skilled professionals available to take care of our guests' every need around the clock. Our Savoy Butlers will be on hand to make dinner and theatre arrangements, oversee silver service meals in-suite, assist with personal shopping, and organise any last-minute travel plans. With an experienced Savoy Butler at their side guests can rest assured that their meticulous attention to detail will exceed all expectations. 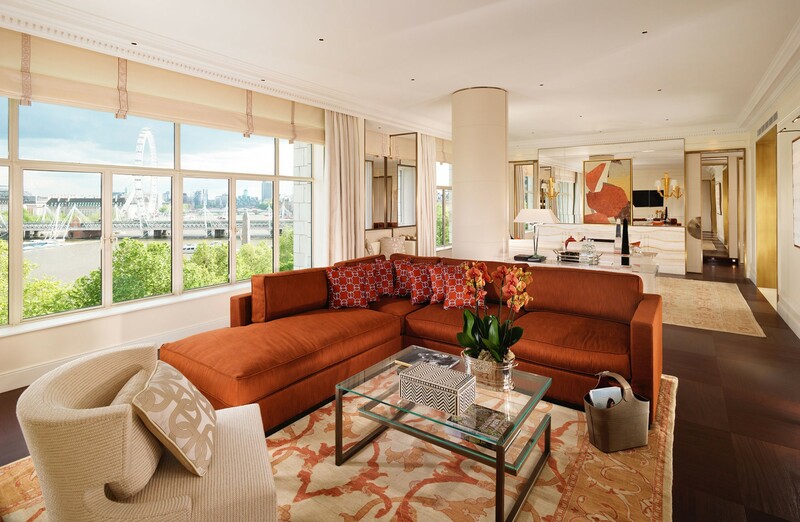 From the Savoy Suite you will encounter breathtaking views of the Thames, stretching from Westminster to Canary Wharf, and encompassing many of London’s iconic landmarks and seven bridges.